BATH TOWNSHIP — A police department in Bath Township, Michigan has gone viral with a funny Facebook post featuring one of its patrol cars. 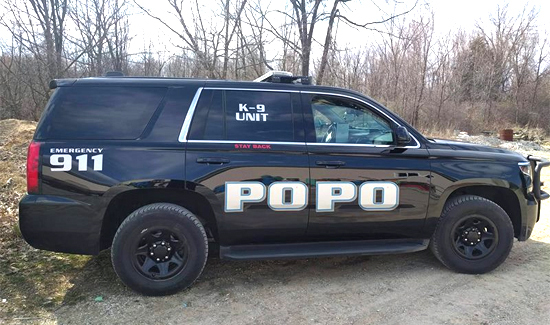 Lapham used the program to add the words “Po Po” — slang for police — to one side of the dark blue sports utility vehicle. The responses came in quickly with thousands of reactions and shares.